Inexpensive Granite SALE. Remnant Granite. 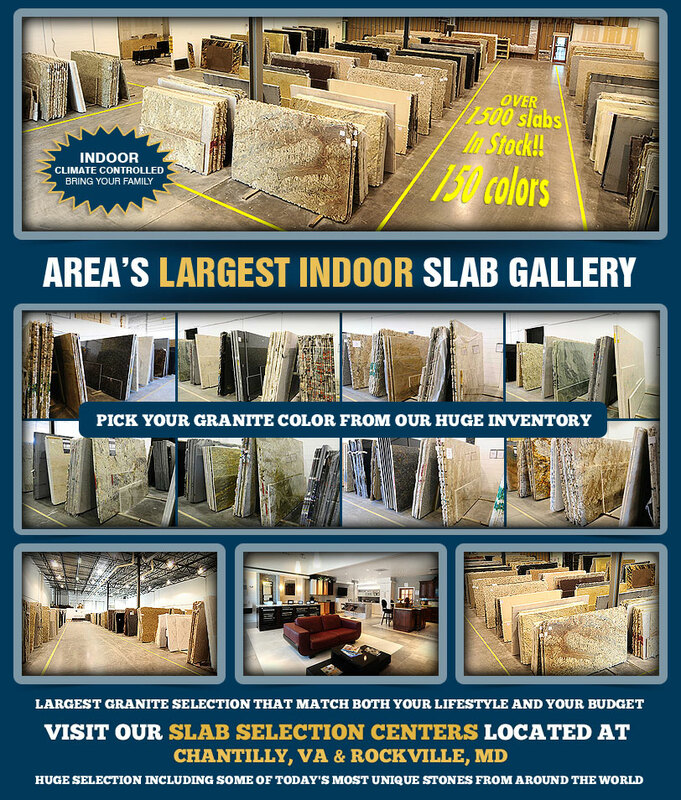 Vist our granite yard to find our our granite deals. 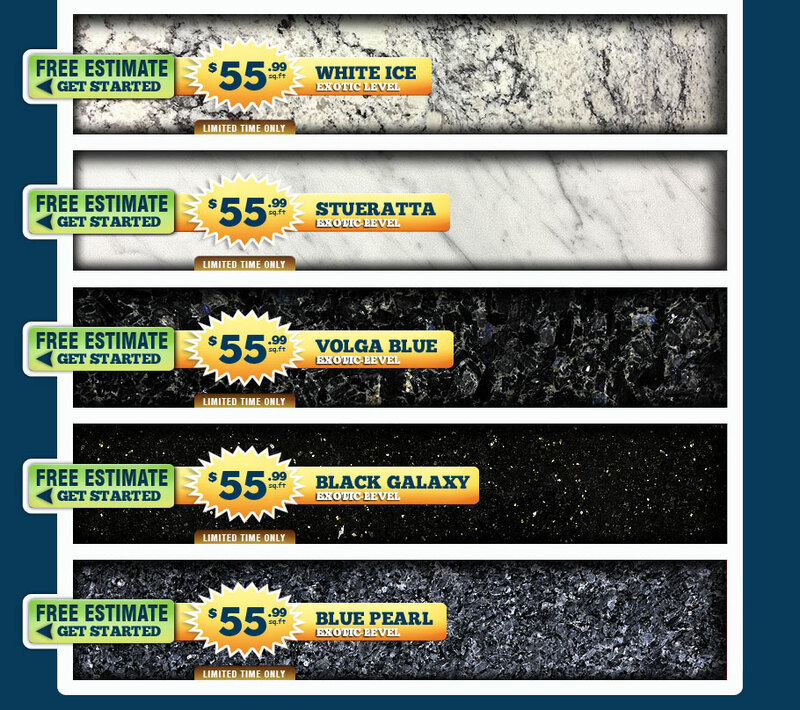 Know where to buy $34.99 COUNTERTOP SALE in VA MD DC The use of granite slabs in home remodeling has been adopted as one of the most unique things for many homeowners all over the world. This trend has been growing over the few years due to the reduction of prices by numerous companies in different parts of the world. If you have been wondering of where to buy cheap granite countertops in VA MD DC, cheap granite then we are your distributors of choice in this area. Our prices are always reduced so as to allow you save on the total cost of remodeling for your home. With different colors of granite slabs available, you can choose that which best suit your decoration needs and also have your pieces shaped in whichever design you desire. Best price granite Many times the problem for many people may not even be where to buy cheap granite countertops in VA MD DC but where to get qualified and cheap installation services. We offer these as well thus ensuring that everything goes as planned or desired. Glass tiles are easy to clean and maintenance. If you consider to use glass tile for you kitchen backsplash you have to select what type of glass tile you need. See more about glass tile backsplash products. It is however good to contact us in our warehouse or visit our website if you still are unsure of where to buy cheap granite countertops in VA MD DC. We offer promotional sales services from time to time with the aim of making your search easy and successful. Granite sale For further information, contacts us and we will be more than willing to help. where to buy granite countertop slabs in virginia. Where to buy inexpensive granite md. where to buy low priced kitchen countertops in maryland. Chantilly, Alexandria, Springfield, Lorton, Woodbridge, Mannassas, Centerville, Haymarket, Reston, Herndon, Ashburn, Leesburg, Vienna, Oakton, Annandale, Fairfax, Mclean, Silver Spring, Bethesda, Potomac, Rockville, Germantown, Gaithersburg, Bowie, Sterling.